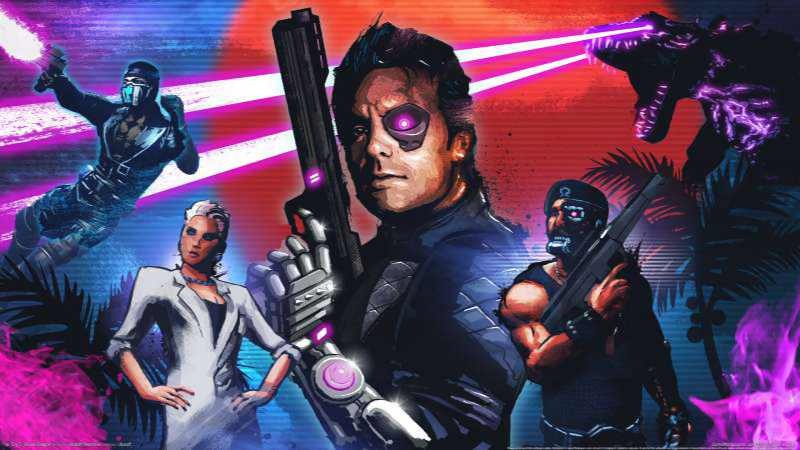 Ubisoft’s Far Cry 3: Blood Dragon game for PC will be free next week. The Far Cry 3: Blood Dragon will be available from November 9, for next 30 days, and after you claim it, it’s yours forever. Ubisoft’s is celebrating the 30th anniversary, the company has been giving away free games every month since June. Currently, the company is offering Beyond Good & Evil for free. Previously, UbiSoft has given away The Crew, Prince of Persia: The Sands of Time and Tom Clancy’s Splinter Cell. Ubisoft will give away one free PC game each month for the rest of the year.